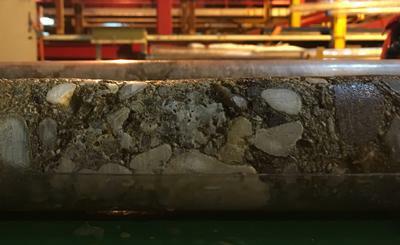 IODP Expedition 381 collected 1.6 kilometres of sediment core from the Corinth Rift in Greece. A team of researchers from around the world, working as part of the Corinth Active Rift Development expedition, collected 1.6 kilometers (one mile) of sediment core and data from boreholes at three different locations in the Gulf of Corinth in Central Greece. The samples provide a continuous, high resolution record of complex changes in past environment and rift-faulting rates over at least the last one million years. The Corinth Rift is one of the most seismically active areas in Europe where one of the Earth’s tectonic plates is being ripped apart causing geological hazards including earthquakes, tsunamis and landslides. This rifting process is the focus of the International Ocean Discovery Program (IODP) Expedition 381 led by Co-Chief Scientists Professor Lisa McNeill from the University of Southampton and Professor Donna Shillington of the Lamont-Doherty Earth Observatory of Columbia University in the USA. The Expedition team collected the core samples whilst aboard the drilling vessel Fugro Synergy between October and December 2017. 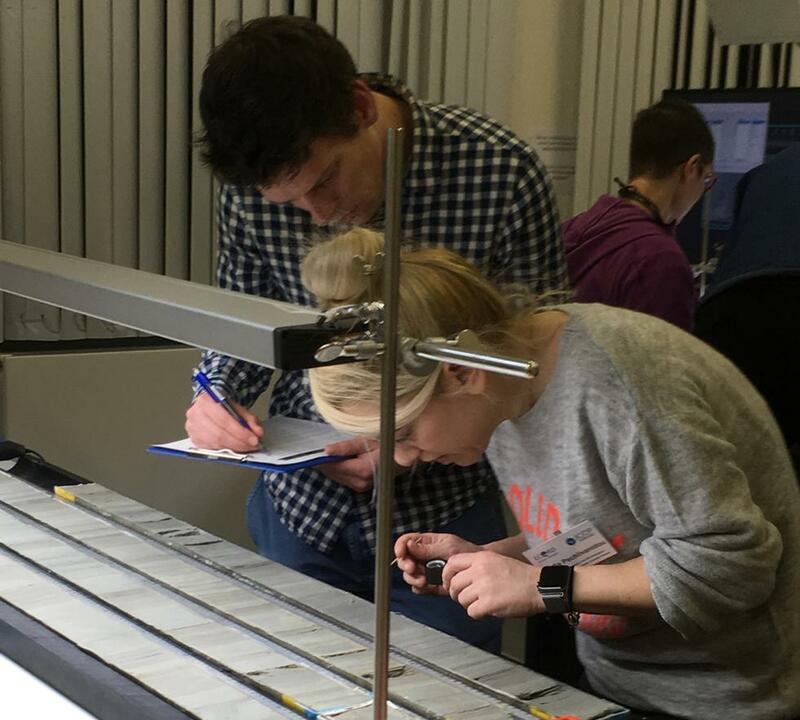 The cores were then opened, analysed and sampled by the scientific team in February 2018 during a month of intensive work at the University of Bremen in Germany. Analysis of the cores recovered from deep below the seafloor reveals a series of very complex changes in the chemical and biological conditions within the waters of the basin over the last approximately 0.5 million years. These changes are driven by the global growth and shrinkage of the Earth’s ice sheets, which in turn control the height of global sea level. 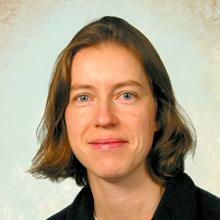 Fluctuations in sea level cause the Gulf of Corinth basin to switch between a normal marine environment, when the Gulf was connected to the world’s oceans, and a wide range of more complex conditions when sea level is low. The rift’s sediments show that an unusual range of organisms lived within the basin under these complex conditions. The data collected will be used to calculate how quickly the active earthquake-generating faults are slipping within the rift. This can be used to assess the earthquake hazard potential of the region, which has a populated coastal zone around the Gulf and the city of Athens nearby that can be impacted by future earthquakes. Continental rifting is fundamental for the formation of new ocean basins, and active rift zones are dynamic regions of high hazard potential. The Corinth Rift is one such location and serves as a unique laboratory in an area of Europe with some of the highest levels of earthquake activity. Geologically the Corinth Rift is very young (only a few million years old) and provides a unique chance to study the very first stages of the splitting apart of a continent and changing climate in the eastern Mediterranean. Young rift basins fill with eroded sediments that are also sensitive recorders of past changes in climate and sea level and of the chemical and biological conditions of the rift basin. 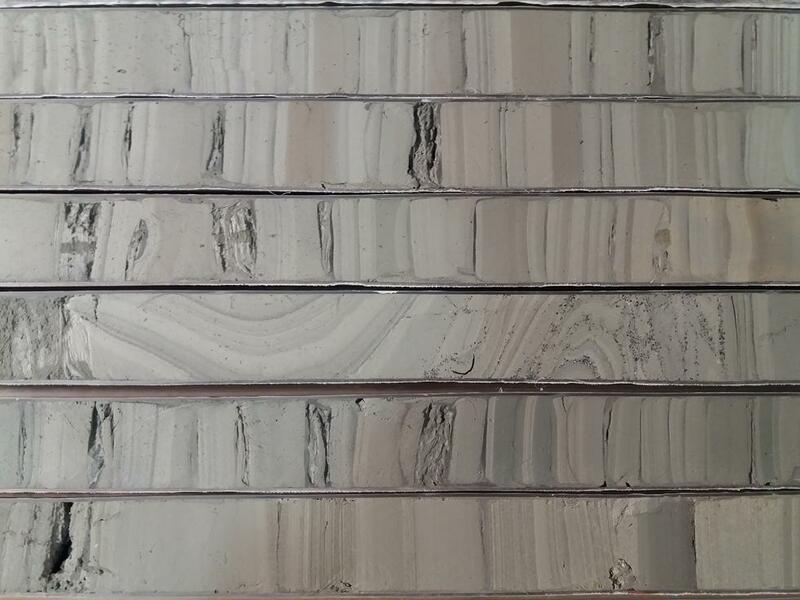 Image of core material collected during IODP Expedition 381 from deposits at the very base of the rift sequence. 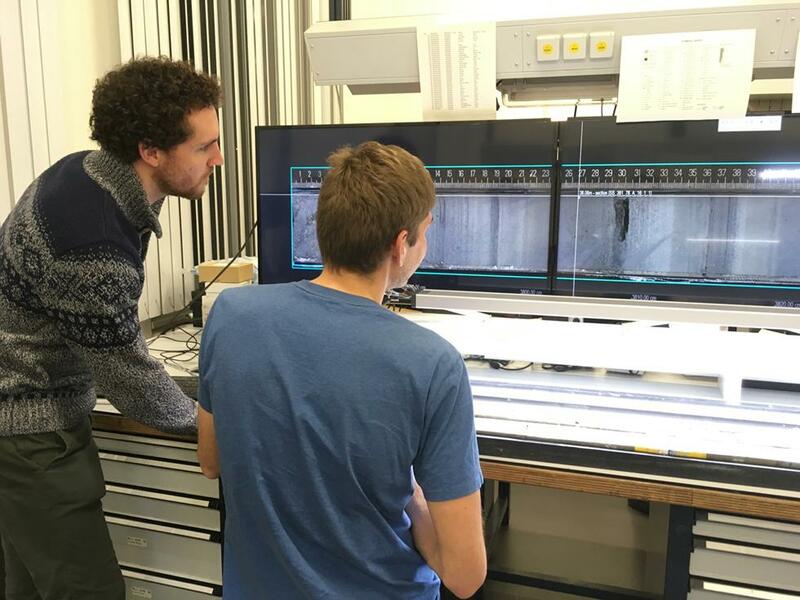 Southampton alum Casey Nixon, University of Bergen and Romain Hemelsdael, University of Montpellier examine split core samples. Members of the research team examine core samples from the Corinth Rift.